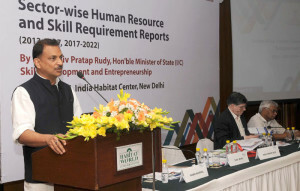 Minister of State for Skill Development and Entrepreneurship Rajiv Pratap Rudy launched the Human Resource and Skill Requirement reports across 24 sectors in India which will serve as the baseline for all skill development initiatives being planned across the country. According to the reports, the incremental human resource requirement across these 24 sectors is nearly 109.73 million whereby the top 10 sectors account for about 80 percent of requirements. 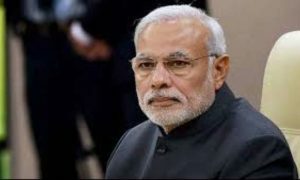 Rudy said that in line with Prime Minister Narendra Modi’s vision of making India the skill capital of the world, this is yet another endeavour from his ministry. He said, as the old adage goes, what cannot be measured, cannot be corrected. The idea behind the skill gap studies is to understand which sectors are likely to face the biggest gaps. 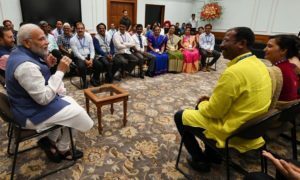 He said, it is imperative for us to plan the skilling of future workforce of India on the basis of these reports. The Minister said that these reports will be used for the implementation of the recently announced Pradhan Mantri Kaushal Vikas Yojna (PMKVY), for State Skill Missions, and for various other skill initiatives being planned across the country. Rudy further added, “According to the implementation schedule for the National Skills Qualification Framework (NSQF) (a competency based framework that organises all qualifications according to a series of levels of knowledge, skills and aptitude), after 27th December, 2016 government funding would not be available for any training, educational programme, course which is not NSQF-compliant.” He said, all government funded training and educational institutions shall define eligibility criteria for admission to various course in terms of NSQF levels. 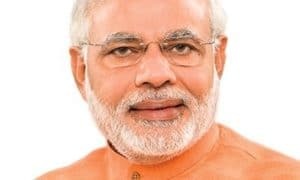 The recruitment rules of the Government of India and PSUs of the Central Government shall be amended to define eligibility criteria for all positions in terms of NSQF levels. The State Government and their PSUs shall also be encouraged to amend their recruitment rules. After 27th December, 2018, it shall be mandatory for all training/ educational programmes/ courses to be NSQF compliant. All training and educational institutions shall define eligibility criteria for admission to various courses in terms of NSQF levels.